Playtime isn’t over. 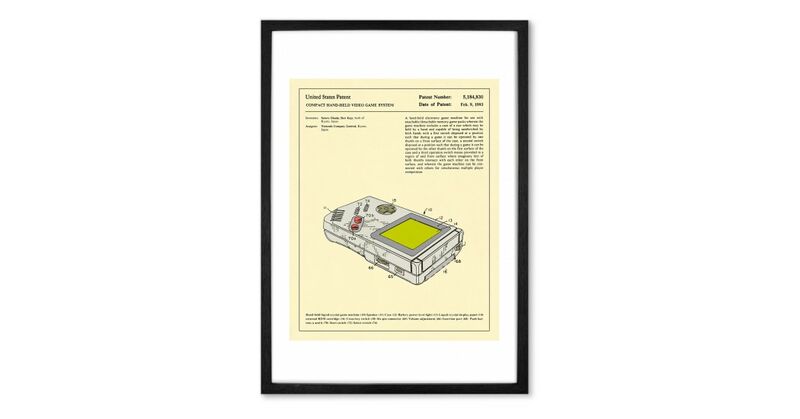 This print features an iconic toy illustrated as a patent for a design-led touch you’ll cherish for years. It’ll make a great addition to your living space. Low-key and understated. This print is ideal for any room - whether its a maximalist den or a minimal bedroom. Its muted tones make it easy to match with any decor.